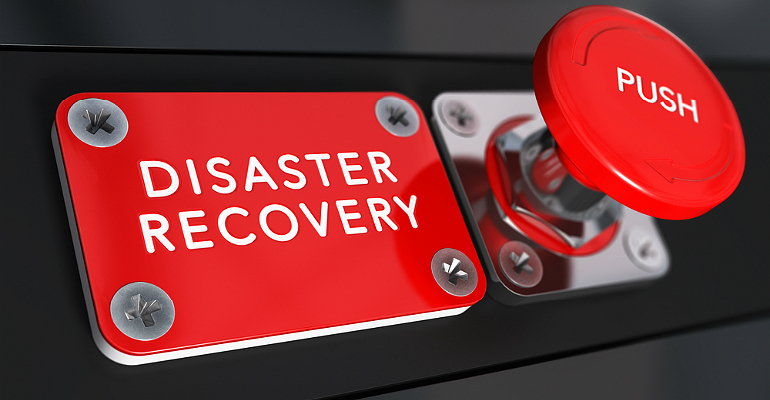 Preparing for Hurricane Florence gives valuable insights into regional disaster-recovery planning for the hypercloud. People often forget that hypercloud data centers have physical locations which can be impacted by regional events. Take, for example, the recent news about Hurricane Florence, which is bound to have a disastrous impact on the East Coast of the U.S., where numerous hypercloud data centers are located, with some directly the path of the hurricane. Microsoft operates two regional data centers in Virginia for Azure, as well as several other data centers across the state that support federal government customers. GCP operates a major data center in Caldwell County, North Carolina, as well as other data centers in Virginia and South Carolina. AWS offers six availability zones in Virginia. The threat extends beyond the hypercloud players and potentially impacts other major cloud players, such as Apple, Facebook, and IBM, all of which have data centers in the region. But the question remains, what exactly does a major storm like this mean for the purveyors of hypercloud services? That’s a question that might not be answered easily. Some comfort can be found in the fact that, for the most part, data centers are located far inland, protecting them from damaging events such as storm surges. What’s more, data centers are designed to withstand fierce weather and incorporate technologies such as backup power generation, redundant systems and onsite staff ready to deal with emergencies. For the most part, hypercloud providers have some type of cross-regional support or replication to other zones; for example, Azure is rolling out the concept of Availability Zones, which is a high availability option offered to customers, designed to protect from data-center failures. Loads are shifted to functional data centers to mitigate any failures, providing business continuity; however, one must sign up and pay for that service. Most of the cloud players offer something akin to Azure’s Availability Zones but do require setup and additional costs. Dave Bermingham, senior technical evangelist, SIOS Technology Corp., offers some sage advice for those looking to minimize disruption. “Consider implementing cross-region, cross-cloud or hybrid-cloud models with software-based cluster solutions, which will go a long way to address HA/DR (high availability/disaster recovery) concerns,” he said. In other words, don’t leave HA/DR decisions to the cloud service providers; those using such services should be proactive about HA/DR and plan ahead and select solutions that will not only preserve their data and applications, but also allow operations to continue, even under the worst regional circumstances.